Week two of our Whole30 Challenge flew past me in a blur, so we are actually on Day 20 today! I cannot believe how quickly it’s going now. 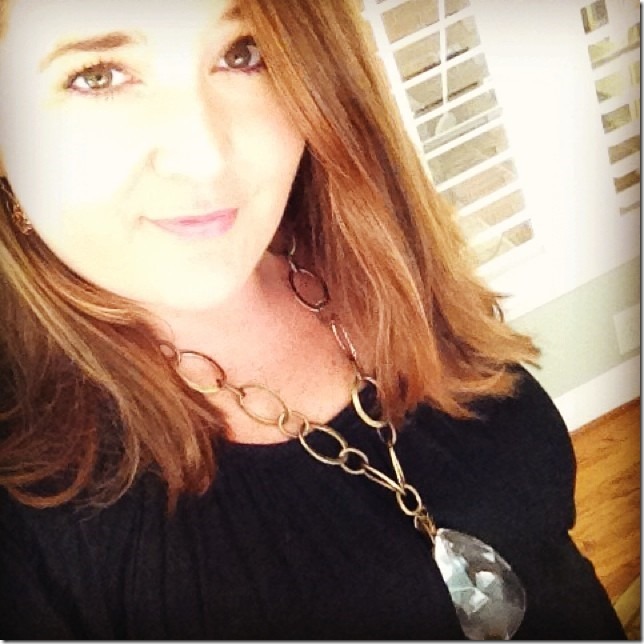 To read about the reason we are doing the Whole 30 & Week One, click here. So, this week I definitely have seen an increase in energy, although I’m still wishing for some caffeine every morning. My to-do list has gotten whittled down in a MAJOR way, which tells me I have more energy than I’ve seen in a long time. We still have not suffered any side effects of the radical diet change, and my husband remains migraine-free. We are both losing weight, although one of the “rules” of the whole30 is to NOT step on a scale. If you ask this big girl, that is a rule that was made to be broken! Since I’m keeping all the other rules to a tee, the pounds have been literally falling off. My husband looks like a whole new man. His face just looks different- almost glowing with health. So far he is down over 25 lbs, and I’m down 14! I am so very proud of him (and me)! To celebrate my accomplishments so far I bought myself a pretty new Lucy Locket from Lucysinspired! I love me some Lucy Lockets. This one is the Patricia. So, yes, we have seen a dramatic amount of weight lost in a short period of time which has been a great benefit. But, for all the weight we are losing, we have not counted a single calorie or been worried about portion control. As long as our plates have mostly vegetables on them with some protein and fruits, that’s the extent of our portion control. We are eating GOOD. Like, better than ever before. We have heaping plates of food in front of us for three meals a day, and they fill us up so that we aren’t ravenously hungry with cravings throughout the day like sugar-loaded carby foods normally would. I have started carrying around a big thermos to get my daily water intake in. But yeah, feeling great, looking great, loving all of this Paleo lifestyle so far! 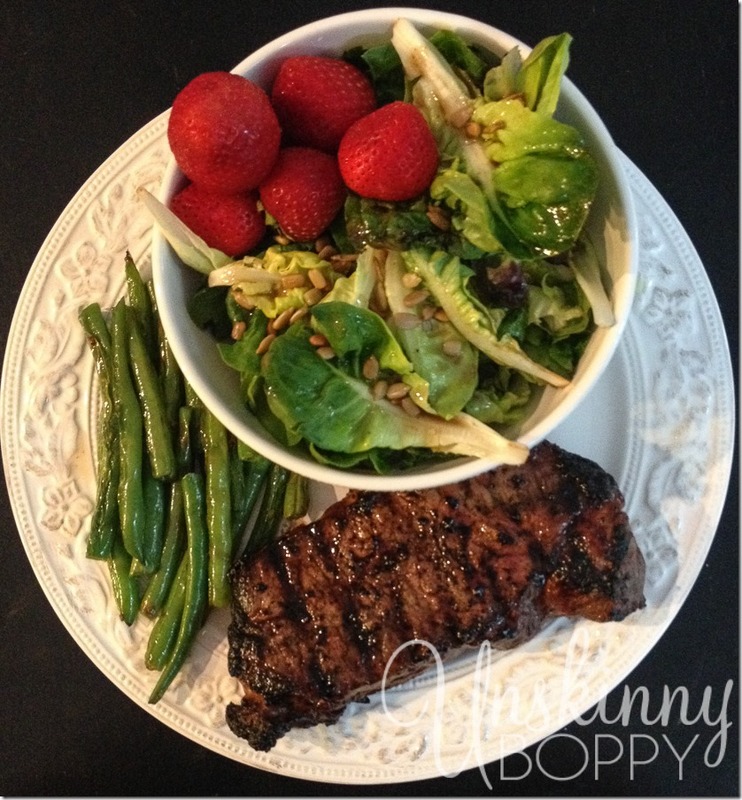 Check out some of our dinners over the past week to see just how well we’ve been eating. 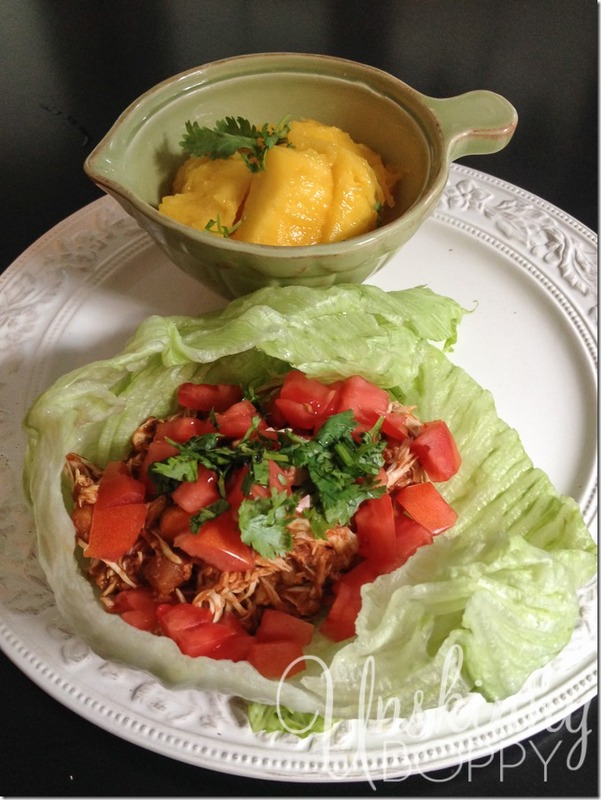 Wildtree Chipotle Lime Chicken in a lettuce wrap with a side of mango and lime. This was an easy crockpot meal that lasted for leftovers. 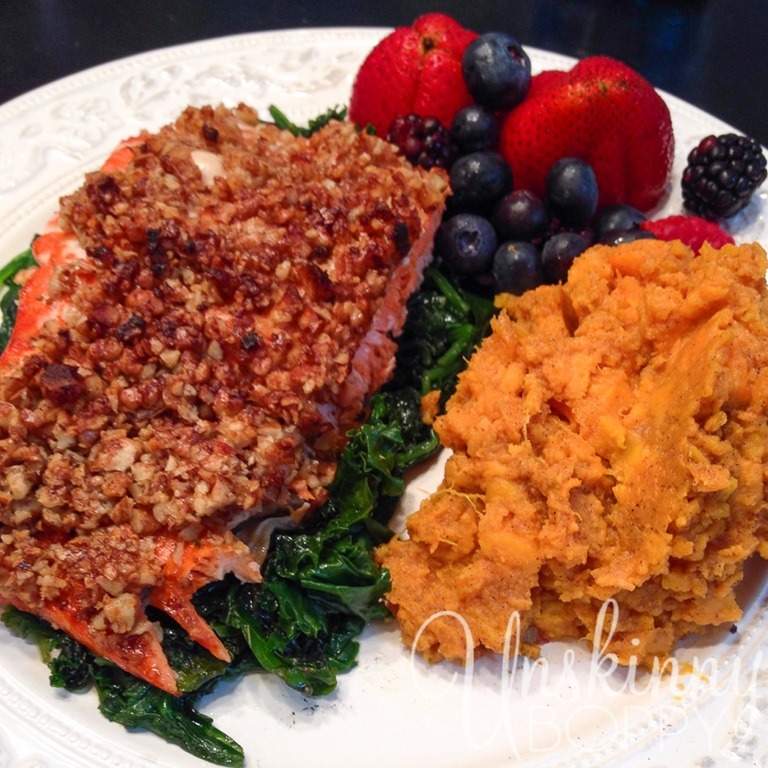 Pecan crusted salmon with sauteed kale, spinach and sweet potatoes. This meal was was like… Commander’s Palace good. To make the salmon, I pressed a clove of garlic into a handful of chopped pecans and added some melted ghee (clarified butter) and coconut aminos (fake soy sauce) and salt. Broiled it on top of the already cooked baked salmon and it was so so SO good. For breakfast I adapted this recipe for Baked Egg and Prosciutto Cups to meet the Whole30 plan. 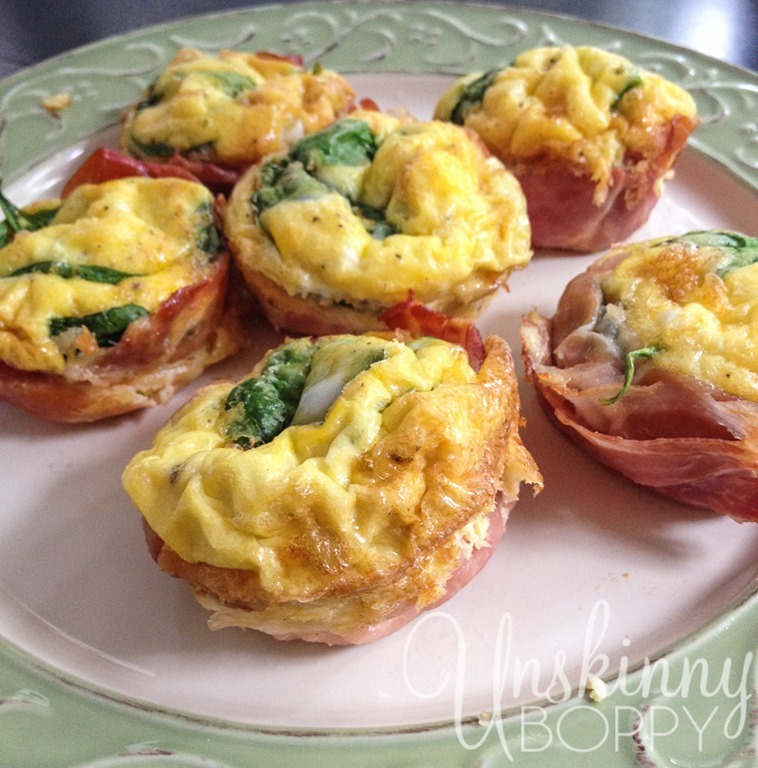 I basically just mixed up regular scrambled egg mixture and poured it over some spinach leaves inside prosciutto lined muffin tins. These were a good, fast breakfast that could be reheated in the microwave. 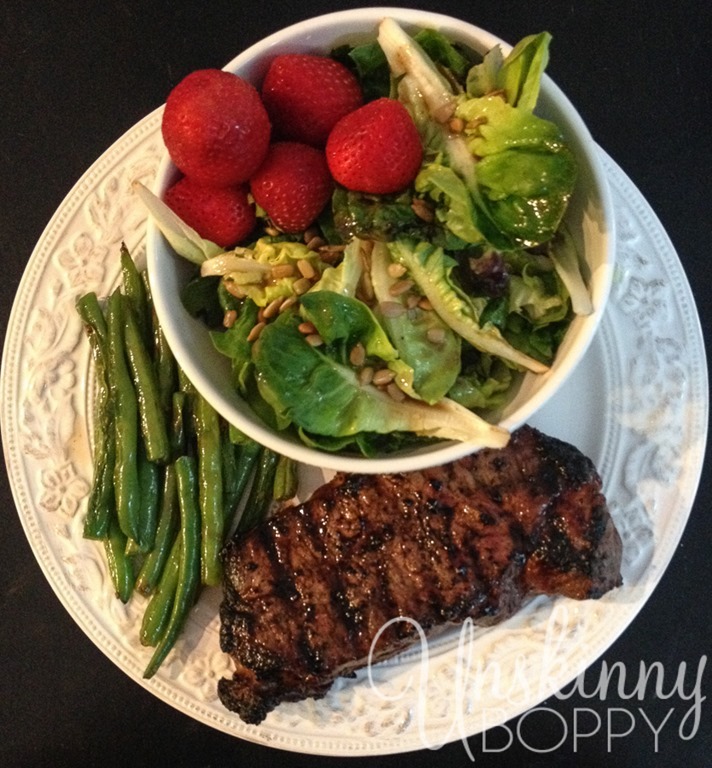 And then there was a night of NY strips on the grill with a side of garlic green beans and salad. This was more like a meal we would have had before we started the plan, just without the bread and white potatoes. Since we both have a major sweet tooth for chocolate, I decided to give us a treat by making these homemade chocolate lara bars from Our Family Eats. Garrett helped me press them into the mini-muffin tins. They are a great little bit of something after dinner to help settle the sweet tooth. I know that’s not technically allowed in the Whole30 plan, but it’s better than a giant bowl of Chubby Hubby, right? Stay tuned for more updates on the Whole30, including some of my Must-Have kitchen gadgets to use during the Whole30 Challenge, and also some of my favorite essential oils to help make the Whole30 go a lot easier. These meals look great and I’m a fellow migraine-sufferer who’s tried so many remedies except a drastic food makeover! I’m curious if you’ve done a comparison of your grocery bill before you started versus now? We don’t have a lot of room to spare in that area, but I suppose it could be worth it if I could eventually eliminate the cost of my monthly migraine meds! Huge congrats to you on the weight loss, the continued motivation and thank you for sharing! Once I got past the initial startup phase where I had to buy weird things like coconut aminos and ghee, the grocery bills have pretty much evened out. I don’t have a side by side, but considering we are not eating out like we used to we are probably SAVING money (we ate out a lot!) But, if you already cook most meals at home then you might see an increase. I also am buying organic meats, so that adds to the cost, but I was doing that before I started this Whole30, so it’s not affecting me like it might affect others who don’t buy organic. It’s not a requirement to eat organic, but I like to make an effort where it matters most (Meats and the dirty dozen). Congratulations to the both of you. Walk or? is it just diet? Do you use anything like the fitbit? ( I am looing into getting one) Just wondering? I’m so happy for you guys! I just celebrated a year of eating only whole foods and I’m finally able to tolerate some fruit and I just found a gluten free beer that u can drink on occasion. Yay! After 20 years of on and off gluten/carb free eating I’ve finally “gotten” it and I’ll never ever go back!!! Life is do amazing now. Way to go my friend. Way to go. I can tell in that picture that you feel great! I’m so excited that your husband is solving his problems too! I think you’ve just helped me convince my husband to get on board with our first Whole 30 soon. This is really great, Beth. All of the meals you’ve pictured look fabulous, and I was wondering about the weight – so inspiring. We all need to quit eating out as much! Is G eating the same as you guys, and does he like the food too? That salmon….oh my!! Is what you did with it the entire recipe? 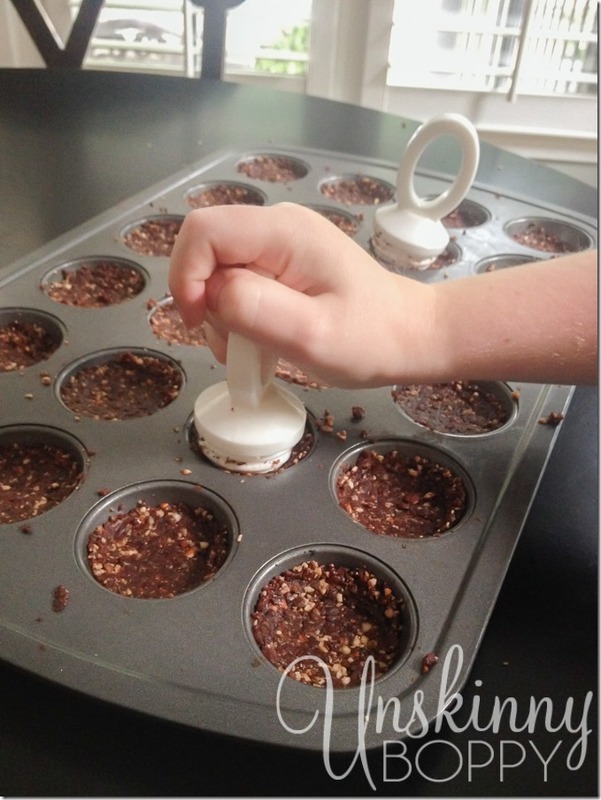 I’d like to be able to pin some of your recipes you’re using! 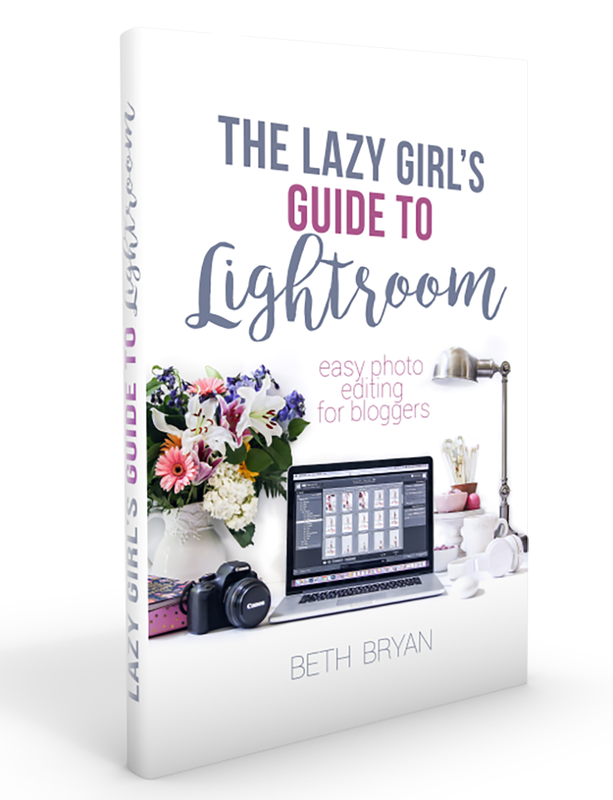 Beth you are an inspiration! Congrats to you and your hubby. I am on day ten of my Whole Thirty, and am feeling great but a little bored with my usual meal choices. Thanks for sharing some new ideas! So you have a chocolate sweet tooth which you “fix” by making Larabars which are essentially candy bars??? This is not in the spirit of Whole30. You dont crutch your sugar dragon, you starve it. The point is not to make it easier, its to make it go away. Good job. Leaving random comments on blogs tearing down others food choices is not really in the spirit of Whole30 either. I’m going to assume it’s your starving inner sugar dragon screaming out for attention. Good job.